Inspired by the online vote by NERC to name their new ship, which threw up the unlikely front-runner of Boaty McBoatFace, we take a look to see if any of our industrial products could do with a similar naming revamp. 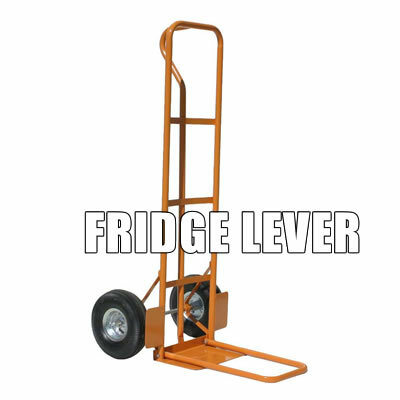 Just like there is no comfortable way to carry a house brick, there is no easy way to move a fridge. 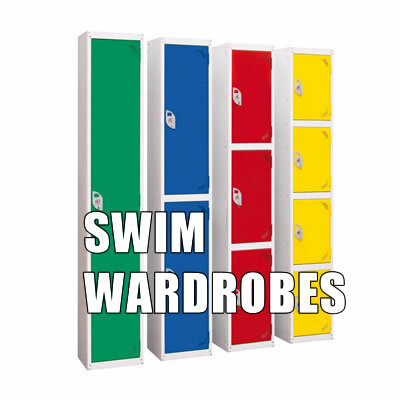 However, get a fridge lever in underneath it and you’re away, using the power of Archimedes. 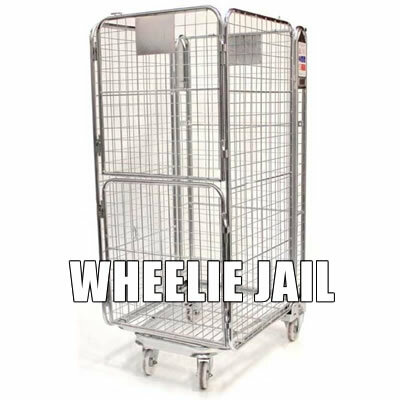 Why simply lock your stock away and transfer it in a roll container when you can send it Wheelie Jail? Put the ‘fun’ back into ‘fundamentals of stock logistics’ by pretending you’re escorting dangerous fugitives between high security compounds, as opposed to pushing fruit and veg across a car park. 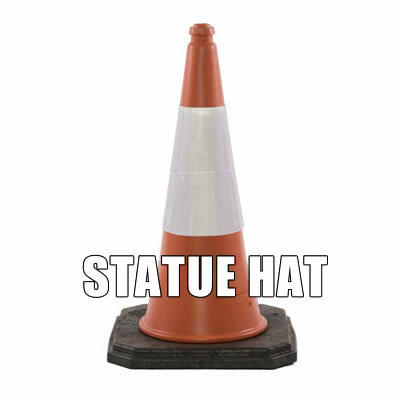 Often seen in place on Sunday mornings, when early bird shoppers look up at city centre statues and admire their new headgear. ‘How did someone get that up there?’ is the common question, neatly avoiding the more terrifying alternative that the stature came to life in the night and picked it up itself. 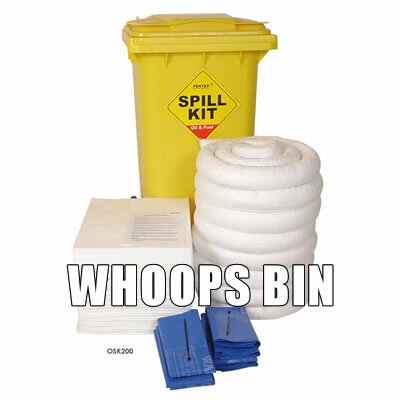 Accidents happen at work, but instead of asking for a spill kit, call for the ‘whoops bin’; that’s sure to lighten the mood. 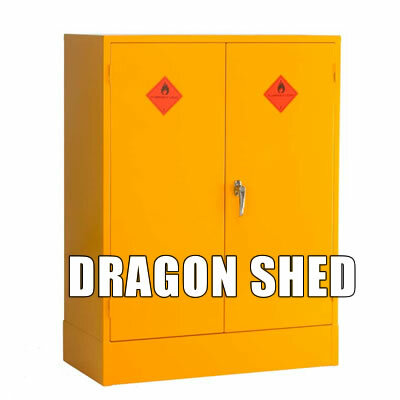 Person #2:’ Then you’d better put them in the Dragon Shed’. 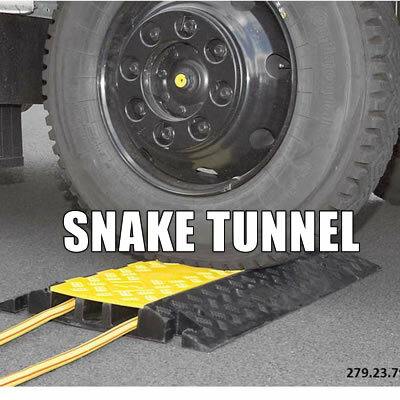 Snake tunnel is both a descriptive name and strangely evocative of the Wild West, plus there is the advantage that this cover could actually be used as an underpass for snakes, worms and small moles. They can be joined together to make long runs to cover wide roads and create a channel tunnel sized subway for elongated, legless reptiles. What could be more motivating for employees that reminding them of breakfast when they arrive for work to park their bike? 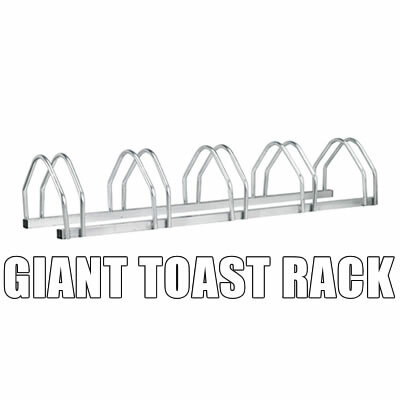 How about reminding them of giant breakfast? 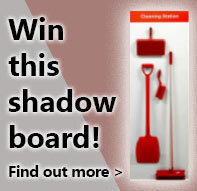 Conjure up visions of slices of bread the size of lilos and a butter dish as big as an Audi Quattro.